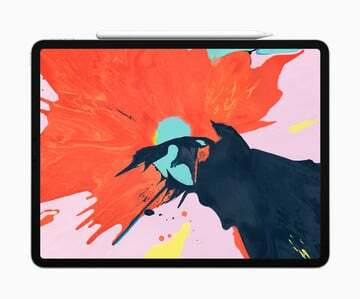 The popular Apple notebook has been completely redesigned and now offers a 13.3-inch display and noticeably thinner bezels. Weighing 2.75 pounds, the new model takes up 17 percent less volume than the old version. Along with the Touch ID sensor to enable Apple Pay and biometric security, the special T2 chip provides additional layers of security and allows always listening “Hey Siri” capability. The notebook, made with 100 percent recycled aluminum, has two Thunderbolt 3 ports. 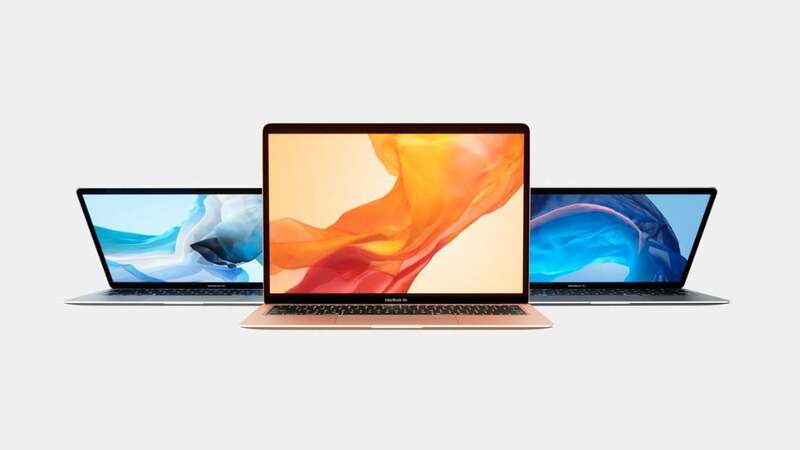 Available in three colors – space gray, silver, and gold – the new MacBook Air starts at $1,199. That model features 8GB of memory and 128GB storage. It will hit the market Wednesday, Nov. 7 and can be ordered starting today. And that wasn’t the only Mac getting a new update. The new Mac mini is a beast in a small package. The base model starts at $799 and features 8GB of memory, a 3.6GHz quad-core processor, and 128GB SSD. It features an Apple T2 chip with “Hey Siri” capability. On the back, you can find four Thunderbolt 3 ports, two USB-A ports, an HDMI 2.0 port, and a Gigabit Ethernet port. Just like the MacBook Air, the enclosure is made with 100 percent recycled aluminum. Buyers can configure the machine with up to 64GB of memory and a 2TB SSD. It’s also available to order starting today and will hit the market next week on Wednesday, Nov. 7.